In a first of its kind development, a humanoid robot is making international headlines for having being granted citizenship by a country. 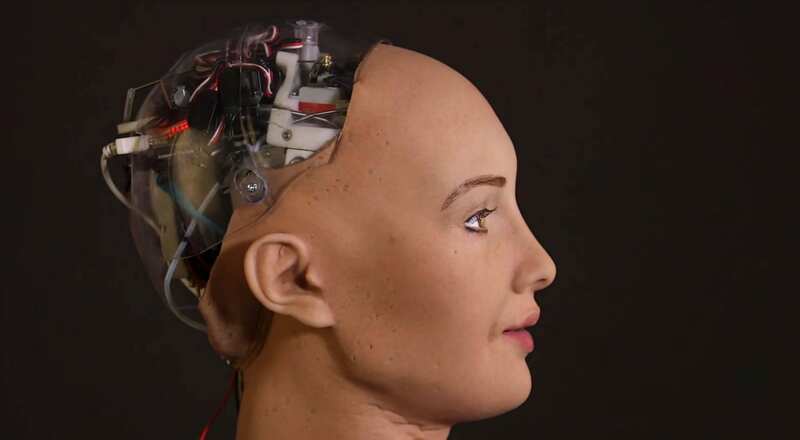 Named Sophia, this robot by Hong Kong company Hanson Robotics was granted Saudi citizenship, making it the first country ever to offer its citizenship to a robot. It was at the Future Investment Initiative at Riyadh that demonstrated the efficiencies of Sophia, at par with humans. Addressing hundreds of delegates, she took everyone to delight by her amusing exchange with the host. 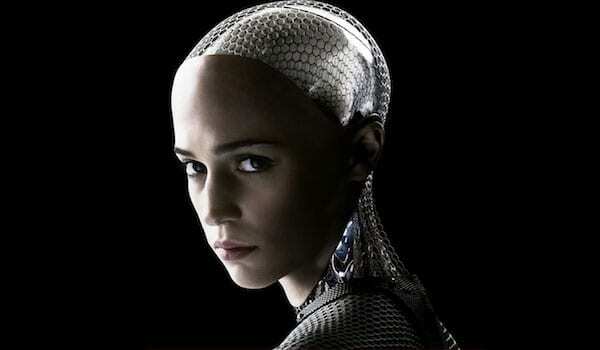 She said “I want to live and work with humans so I need to express the emotions to understand humans and build trust with people.” And indeed she is a robot with human expressions. 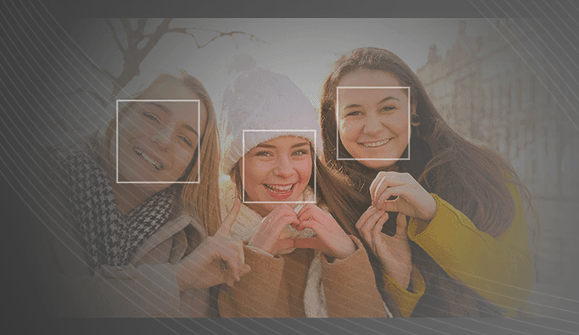 Sophia aims to use her artificial intelligence to help humans live a better life such as designing better homes, build better cities etc. “I will do my best to make the world a better place,” she said. “I am very honoured and proud for this unique distinction. 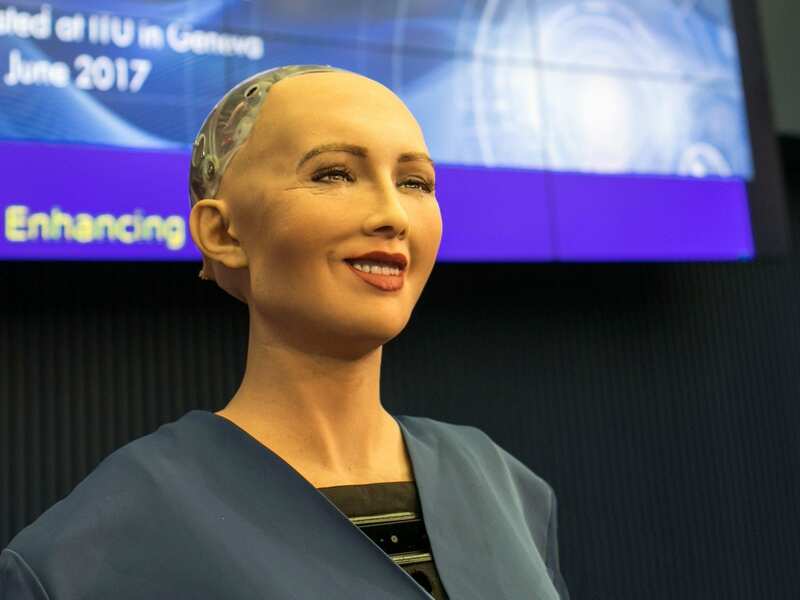 This is historical to be the first robot in the world to be recognised with a citizenship,” she said on being awarded a citizenship for her desire to achieve more human-like characteristics. 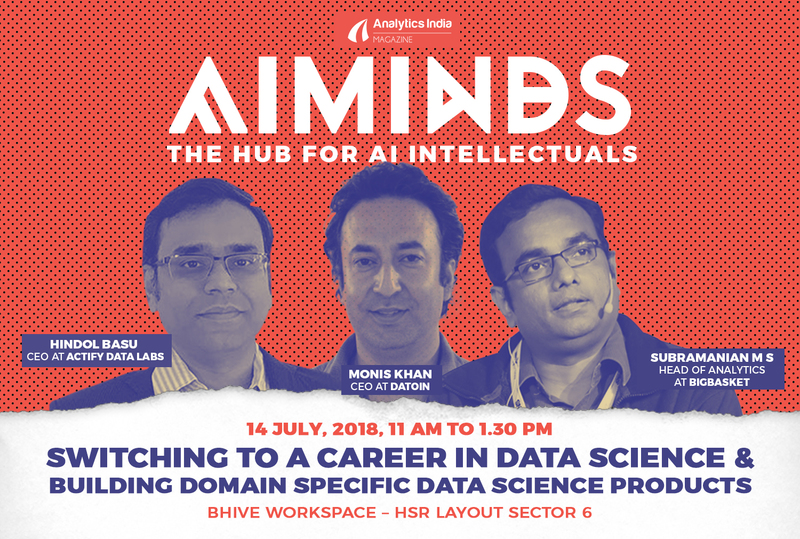 A session titled “Thinking machines: Summit on artificial intelligence and robotics,” during the event had the great minds from across the globe exploring the potential uplift for business that harness AI and robotic technologies. 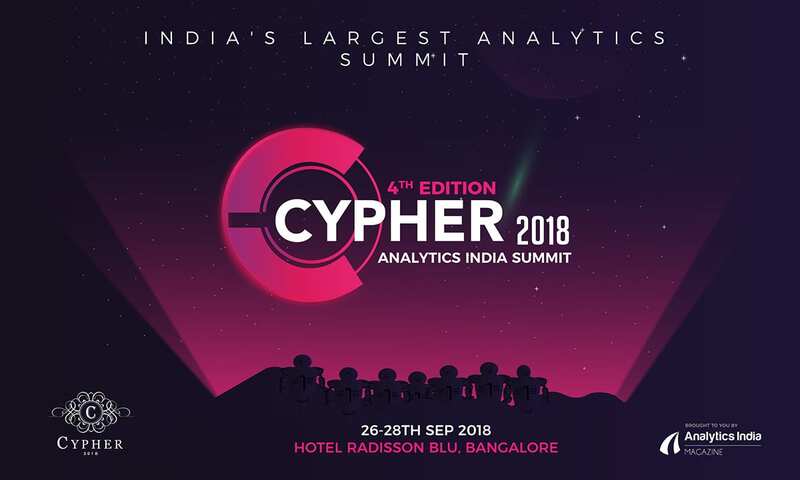 It had experts from world’s leading companies and research institutions discussing on artificial intelligence, robotics, quantum computing, machine learning to yield next gen of products and services.